The welcoming aroma of the food says everything about the place. 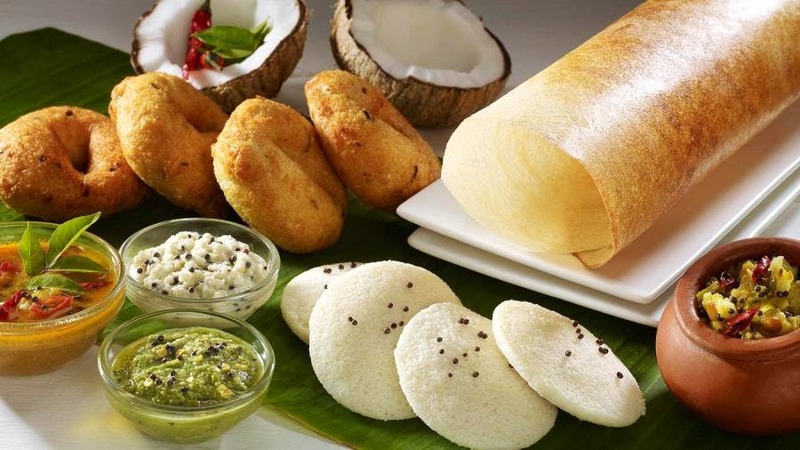 Saravana Bhavan is truly one of the legendary South Indian outlets in Delhi, at least according to the people who love eating South Indian delicacies. Heavenly food which is not even expensive makes up for a perfect combo. It also provides breakfast, home delivery. Plus, they serve Jain food. Nothing, as this spot is simply awesome. I would call you lucky if you did not have to wait to get your seat. The Coconut Rava Masala Dosa, Filter Coffee, Crispy Dosa, Pomegranate Juice, Paper Roast, Paneer Dosa, Mini Idli comes highly recommended.